The primary target of any mobile application is not just services, productivity or content, but also provide the best user experience. Users love to install and regularly use applications that give them the best experience. From small brands to big brands, mobile applications are the direct and best way to reach mobile users. And if you have a mobile-friendly website then it is not enough to reach all kinds of mobile users. When we say smartphones, especially Android smartphones are everywhere. It is used by millions of people every day to locate, research and contact services or businesses or brands just like yours. An Android application for your business helps you to reach more potential customers, not only stay connected to your existing customers. 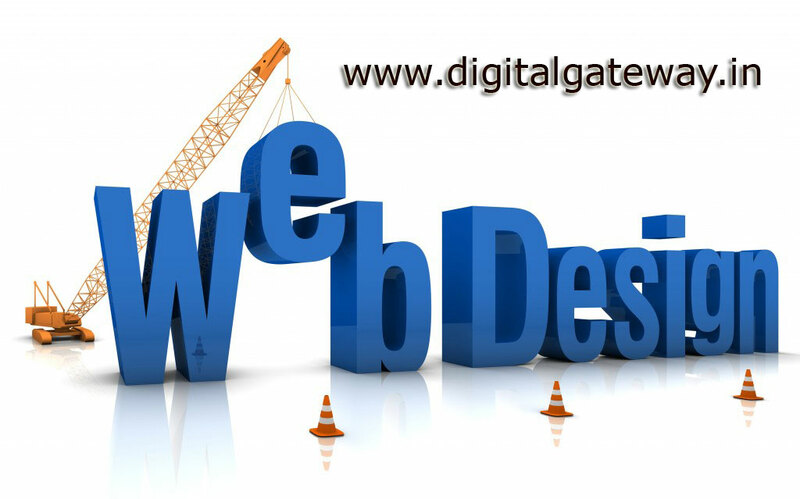 Digital Gateway provides you the develop the best Android applications for your business services or websites. We have an excellent team of Android developers who have a degree of skills and are very experienced. Also, they are more than adept in the development of creative and properly functional mobile applications. These applications can be installed on any android system and are suitable for android languages like Android SDK etc. Many users like to opt iOS devices over others mainly because of iOS applications. The style, form factor, graphics, performance and peak design standards of iOS devices make the iOS applications incredibly. 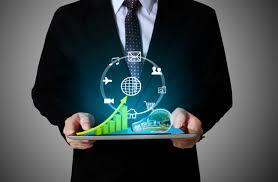 The iPad is added to the strategy, you've got an infinite market for newly developed mobile applications. Apple iPhone continues to dominate the market in popularity and customer satisfaction on the top. 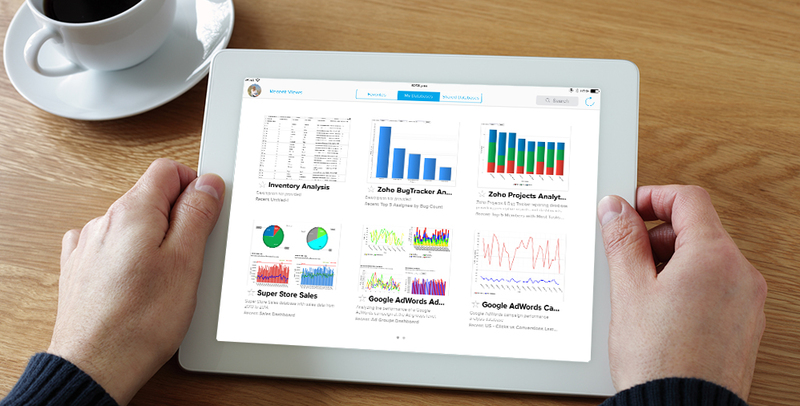 We have already published a bunch of successful iOS applications. We check what works and what doesn’t. We focus on functionality and UI/UX expertise. We provide comprehensive app development services. In order to reach the wide range of audience with an application or service, limiting to one particular platform may not be wise. According to a report, about 50% of applications are now hybrid. This report says the importance of cross-platform application development. As the number of devices turning out to be in billions, native iOS or Android application development is going to be an expensive, time consuming and boring job. The most relevant solution for this is cross-platform application development. It’s time to look at the cross-platform applications that can work on different platforms. 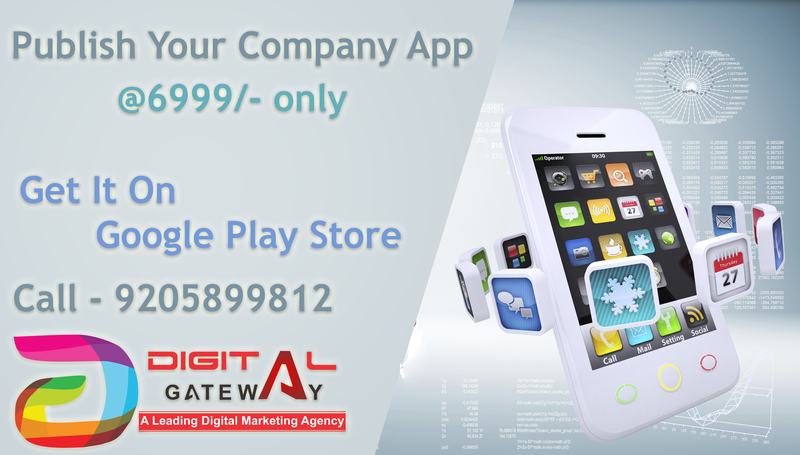 Digital Gateway a number one Mobile Application Development Company in Mumbai forever love taking ideas and turning them into real mobile Applications and facilitate business interact with their customers or clients on their personal device. A mobile application is the best way to make your business or service to reach to the persons on their mobile devices, providing you with the electricity to place your product of your fingers, on the go. With mobile applications development, you get more access to a device's capabilities: you may speak through push notifications and you may marketplace through push notifications. Mobile applications function designed and developed for all leading-edge smartphones from Digital Gateway Mobile application development company in Mumbai for custom made applications builds a strong development area for added functionality and improved performance of smartphones. 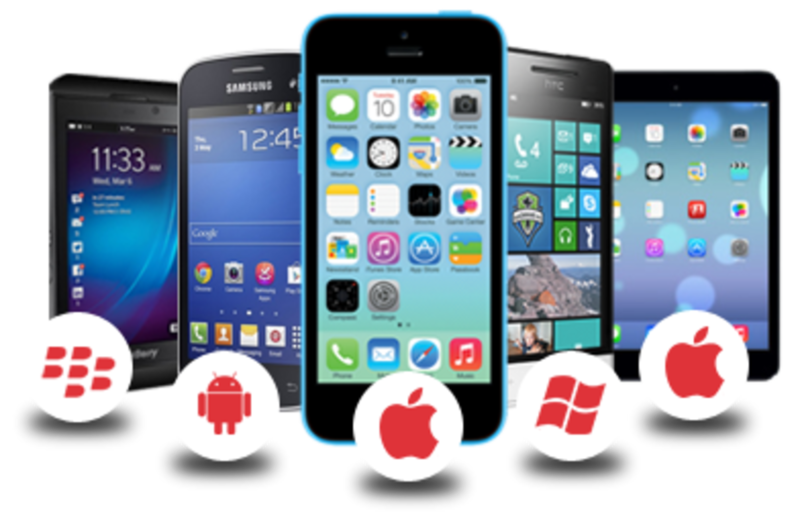 The most in style smartphones or the Android, iPhone, windows phone etc., possessing completely different strengths that suit individual business and private wants. 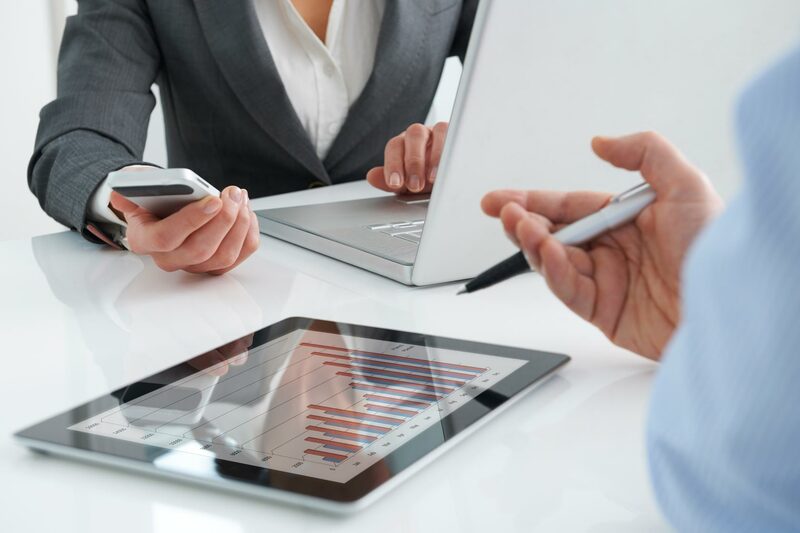 We have a proclivity to at Digital Gateway appreciate that business necessities different considerably that yields a necessity for local mobile applications development company Mumbai to form added applications tailored precisely to your specific business necessities for increased potency, practicality and price addition.